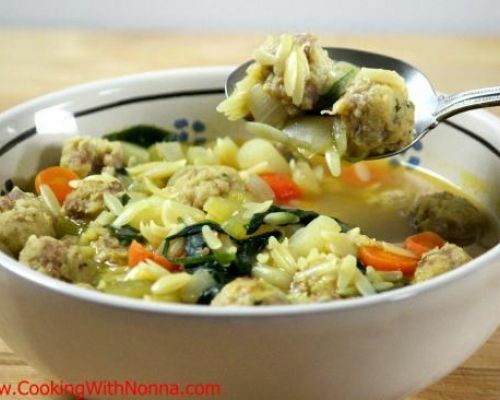 Meatballs Recipes by our Italian Grandmas! 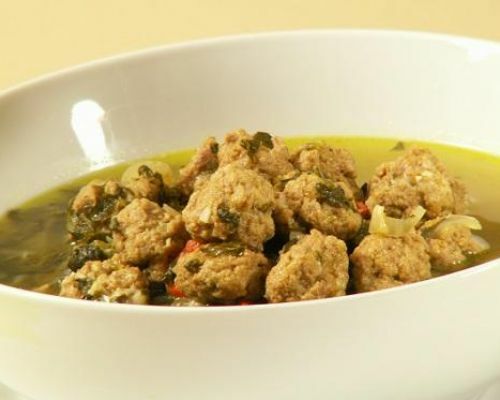 Meatballs have been one of the traditional signature dishes of the Italian cuisine. 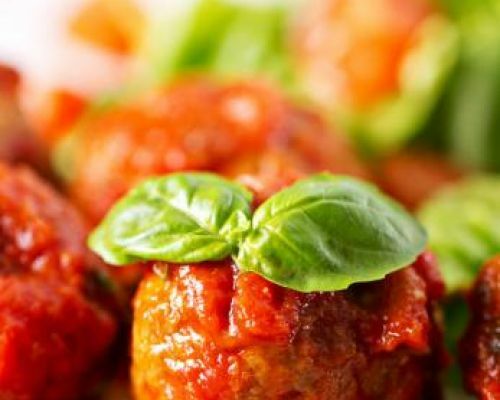 They can be made from any type of meat, or mixed meats, and served in many different ways: in tomato sauce, in soup or simply fried! 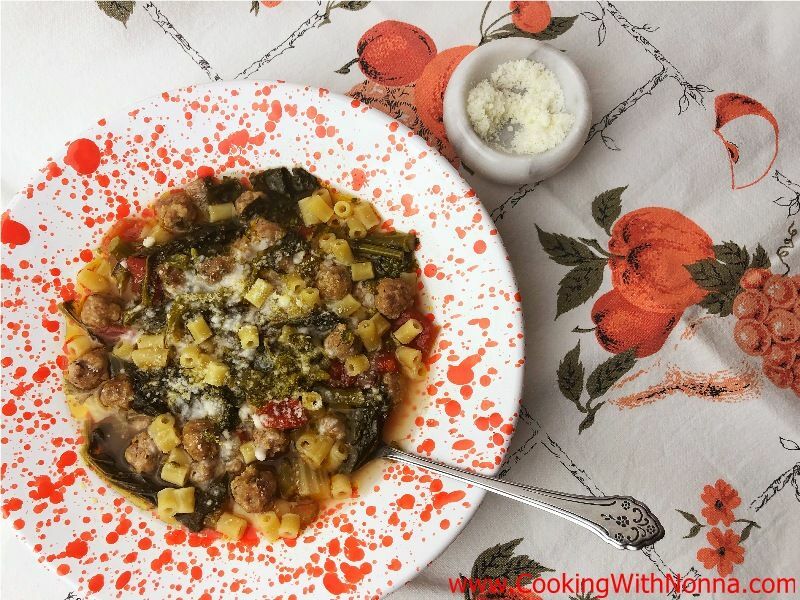 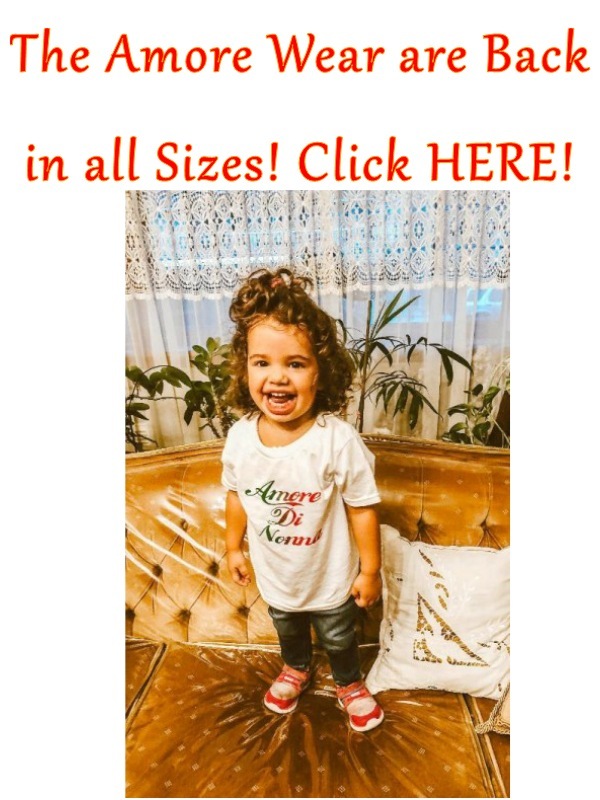 As with many other Italian dishes, the recipe for meatballs varies from region to region and every Nonna adds her own little secret ingredients and quantities. 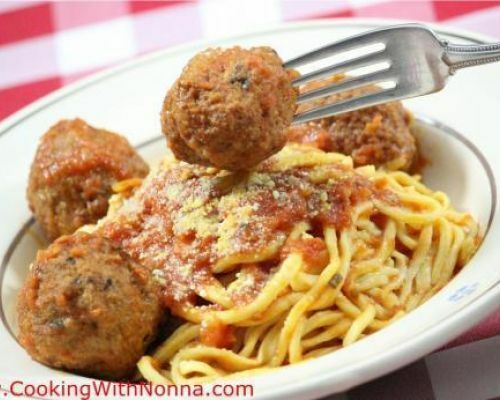 So next time you want to make some delicious meatballs for your family, try one of these recipes!